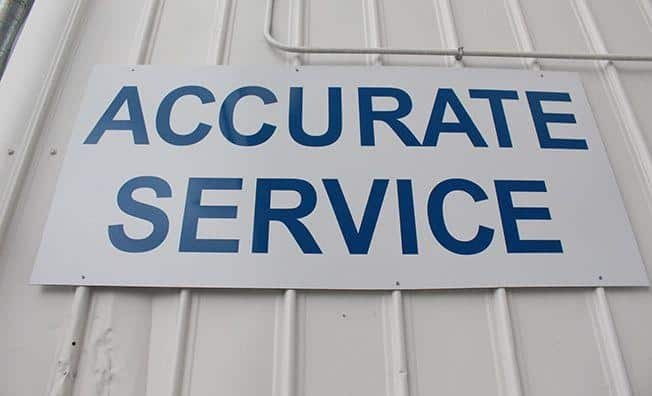 The place should be called prompt/reasonably priced/Accurate Service! 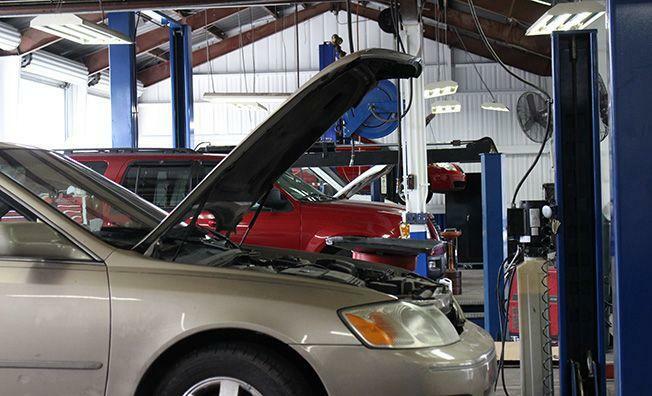 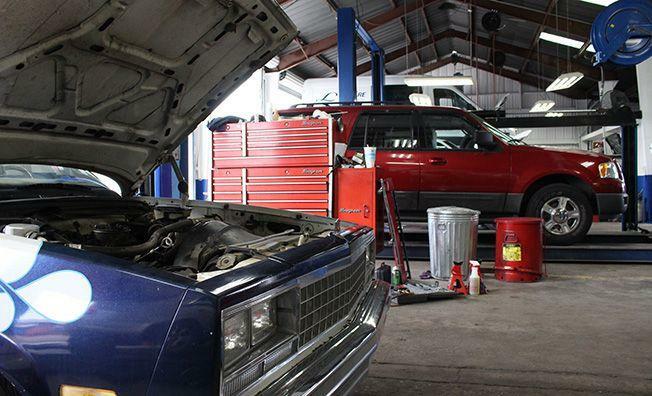 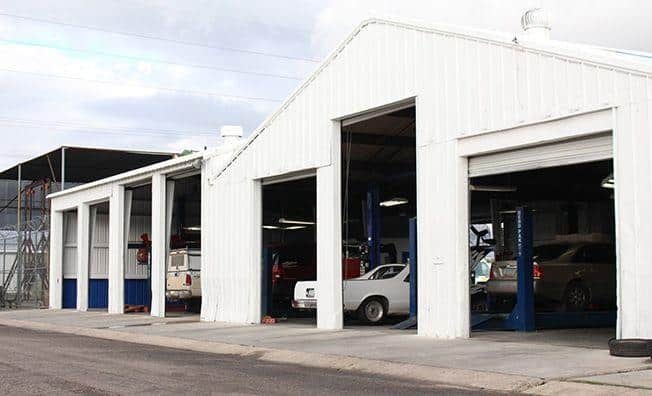 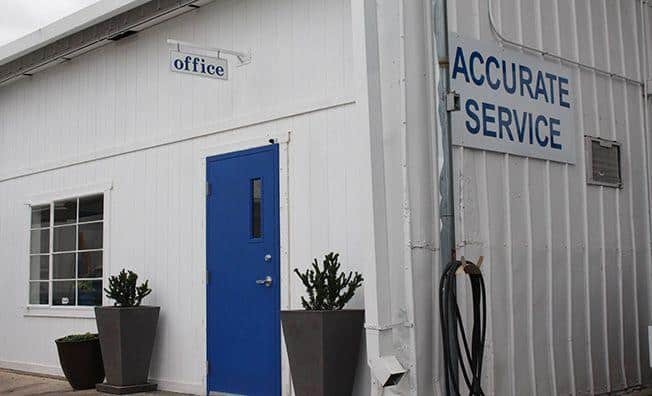 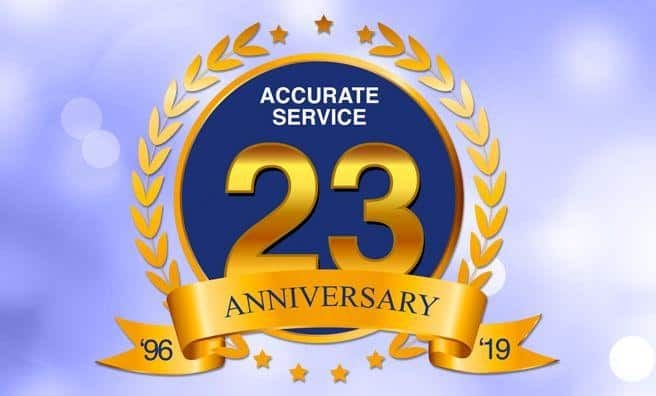 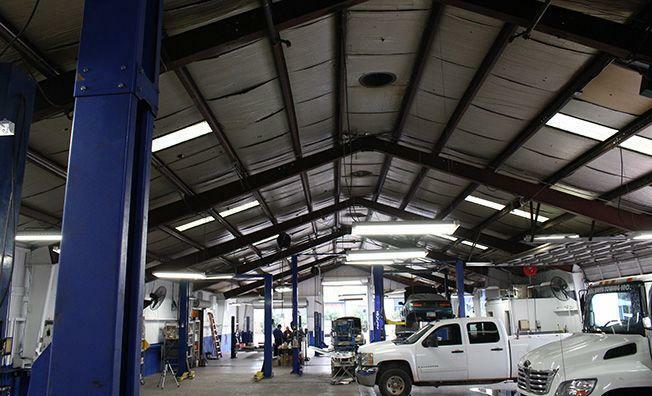 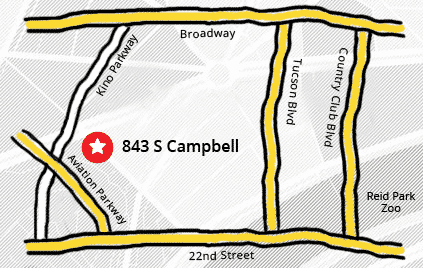 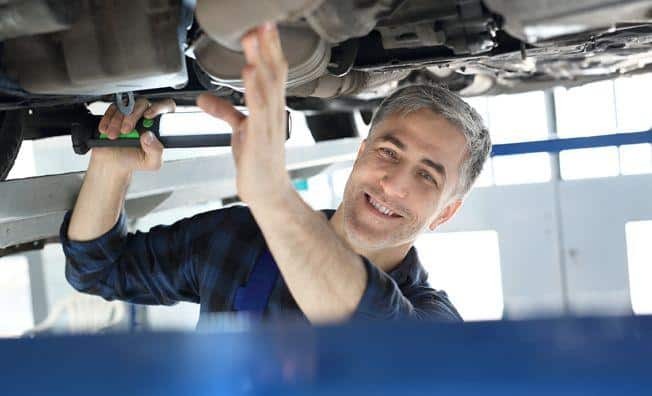 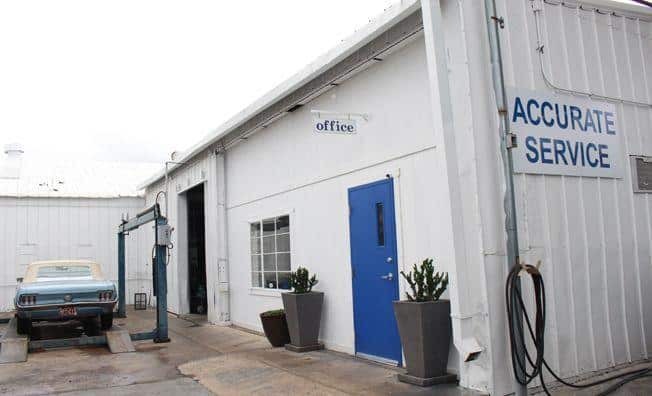 Accurate Service is a full-service auto repair shop meeting all your automotive repair and service needs in Tucson, Arizona. 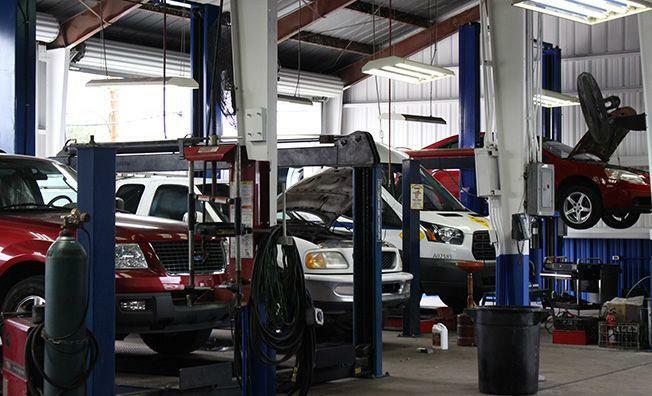 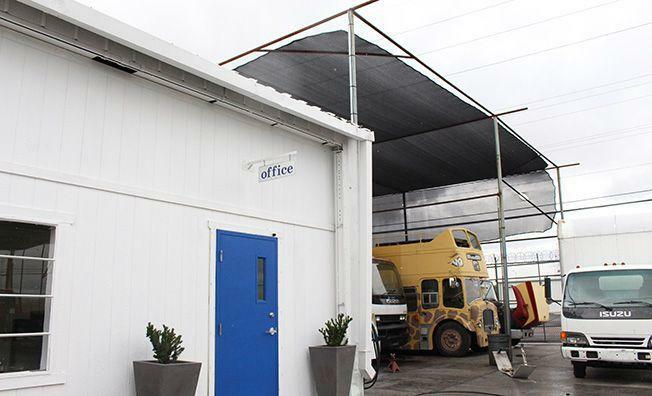 We work on all makes and models of vehicles, whether domestic or foreign. 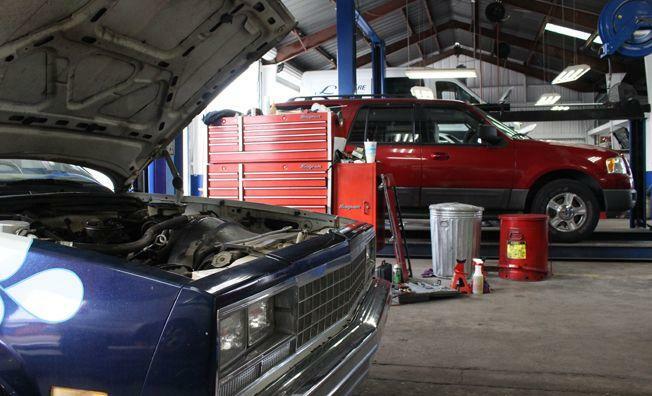 From Ford to Audi to Honda, we can work on them all.